With engagement season soon to be in full swing, here is a blog post on important things you should know before your engagement session! 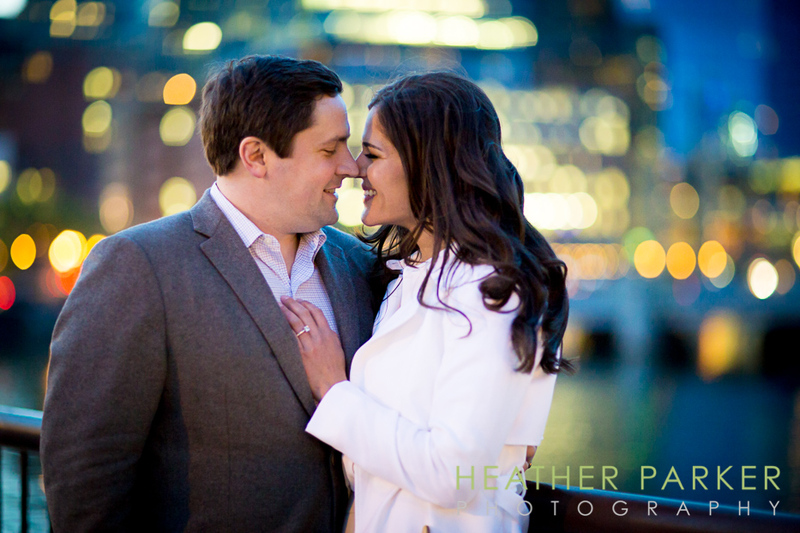 These 6 tips for engagement photography should point you in the right direction. 1. What time should we plan the engagement session? Photography is all about having great light. Unflattering midday sun won’t allow me to deliver the engagement photos you’ve seen in my gallery. For outdoor locations, I encourage looking into what time the sun sets on your scheduled shoot date and starting a bit before the sun actually sets. For indoor locations, you won’t have glaring light coming through the windows either. 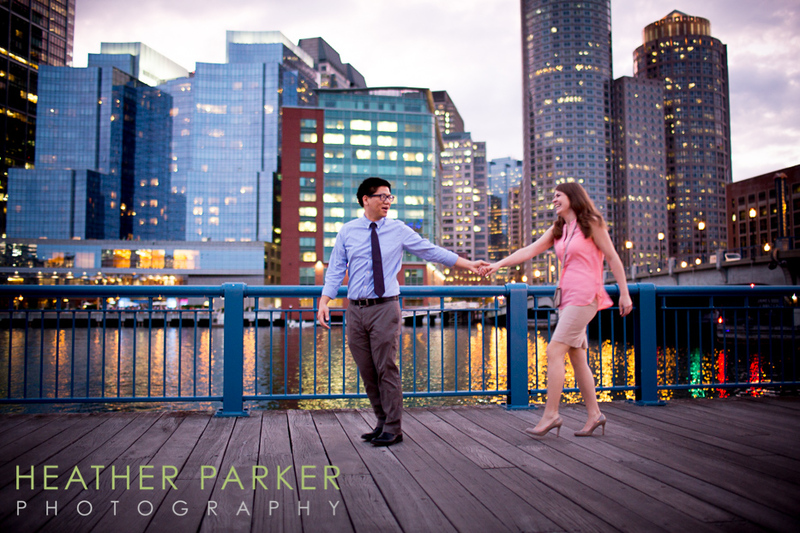 Katie Spina and Brigham Hyde look stunning during time right after sunset as all the city buildings began to lit up. I especially love night photography, as long as its in an area with ample light. 2. What’s the best location? There are classic locations such as a park or landmark that first come to mind for many couples. Photographing in the park or on the water is a safe bet for “pretty” shots. I find that the couples I work with have a closer connection to their engagement photos if they’ve chosen a location that is significant to both of you, whether it be where you met or where the proposal took place, or a favorite spot that you frequent together, that can be a great choice for your engagement session. Lorraine Ostanik & John Bellessa had their engagement session in the North End, a neighborhood that they enjoy spending time in that reads as iconic Boston. Prior to showing up to a location for a photo session, it’s always a good idea to check beforehand if you need permits or a manager’s permission to use the locations. 3. What should we wear? 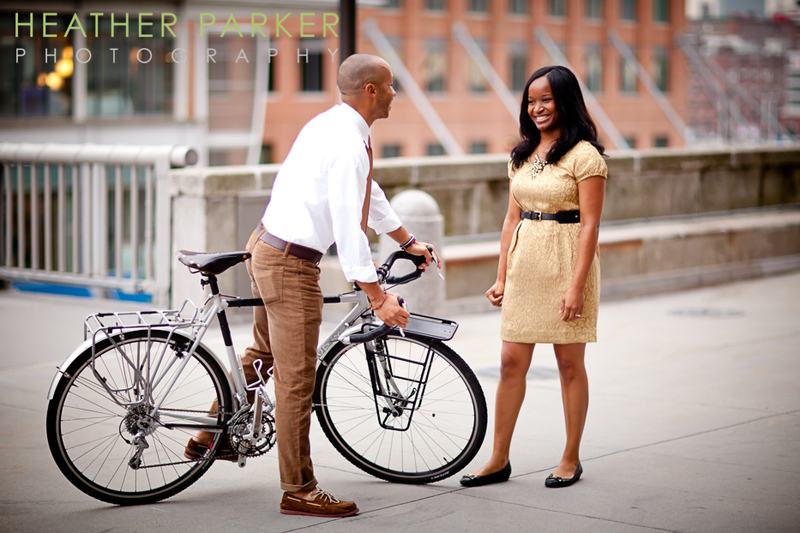 One of the most common questions I am asked is what to wear for an engagement session. I enlisted New York-based personal stylist Hilary Rushford of Dean Street Society for some pointers here. Its very important that both of you are dressed to the same level – whether it be casual or fancy. Another important tip is to make sure you’re comfortable. If not, this will certainly show in your expression and in photos. 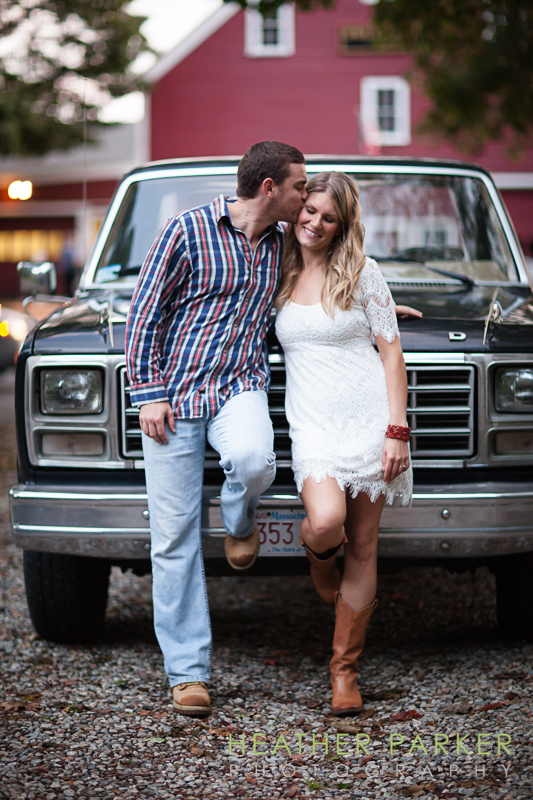 Ashley Leman and Nate Gravel arrived to their engagement session with a vintage Ford pickup truck and went with a rustic look polished up just a bit. It worked very well! 4. What about hair and make up? Although you can get away with doing your hair and make up yourself, I suggest getting it professionally done at a salon. Its not often that you get professionally photographed. 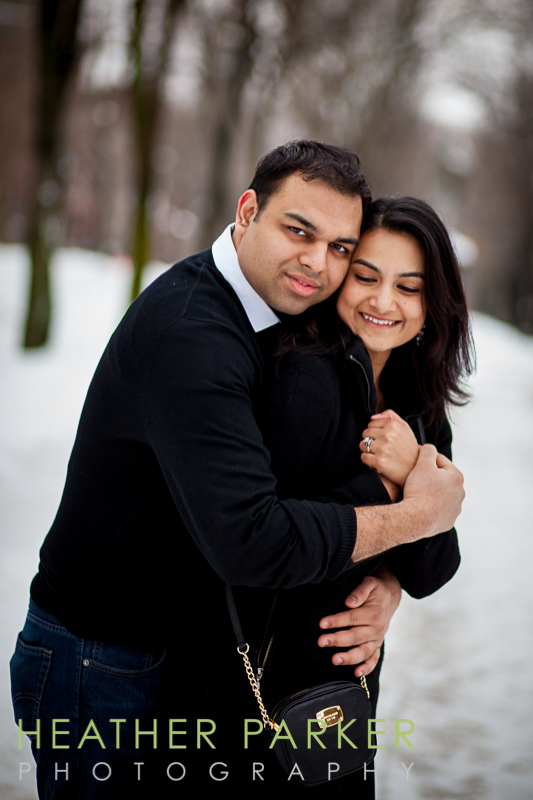 Aeshna looked flawless for her winter engagement session with Beejal. 5. Should we bring props? I encourage you to bring something that is personal or helps share your personalities with each others’ friends and family. You can always bring props and not use them, but it’s fun to play around with the idea. Be creative and have fun! 6. Trust Your Photographer. I’ll see a scene completely different than what you’ll be seeing. So if your photographer suggest something, embrace the idea and you will most likely be thrilled with the results. For Tara and Sam’s Chicago engagement session, instead of going to Lincoln Park, Millennium Park or going for a jaunt through the Loop, I suggested to do an indoor engagement session at a gritty Chicago billiards hall established in the 1940s. They were on board immediately, and the contrast worked perfectly with their glammed up look. Often times, the more alternative locations and hidden gems get a much more enthusiastic response once my couples have seen the photo results! Conclusion: Have Fun! 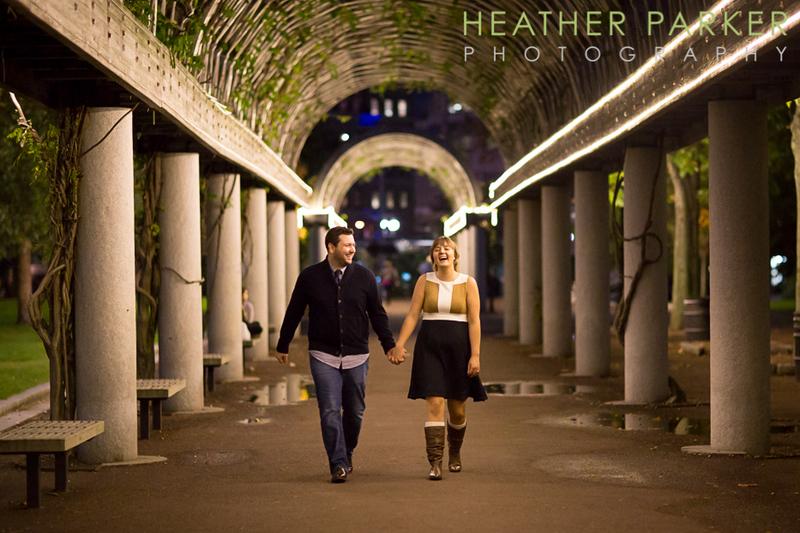 Your engagement session should be fun! Unlike the wedding, you don’t need to keep track of everything going on. So enjoy, have fun, and remember why the two of you are there.